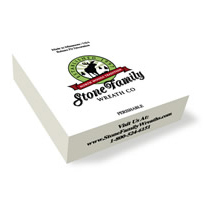 Share a treasured holiday tradition with family and friends. 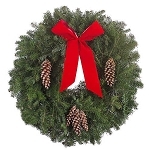 Enjoy handcrafted balsam fir evergreen Christmas wreaths made live, fresh and shipped daily. 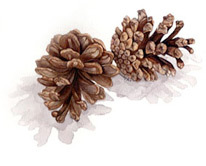 Select handcrafted live evergreen holiday Christmas wreath designs from our product line. Then you can relax while we handcraft your fresh Christmas wreath and ship it to your door. 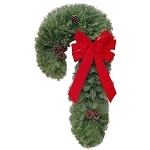 We will even include FREE shipping, FREE wreath Hanger and a FREE Christmas gift message with each Christmas wreath.